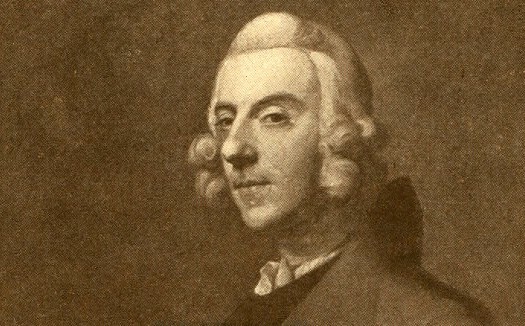 Thomas Augustine Arne by Zoffany. “Thomas Augustine Arne portrait by Zoffany“. Licensed under Public Domain via Wikipedia. Played with J. C. Bach in the Gardens. John Evelyn’s Diary of 2nd July 1661 notes “I went to see, the new Spring-Garden at Lambeth a pretty contriv’d plantation”.